Washington (CNN) –– The Veterans Affairs scandal's been a major issue on the campaign trail the past couple of weeks. Now it's front and center in the campaign ad wars. Washington (CNN) - The controversy over President Barack Obama's dialing back of his famous healthcare pledge is playing out immediately in real time on the campaign trail. American Crossroads, a leading pro-GOP super PAC that was co-founded and is steered by Karl Rove, announced Tuesday that it's going up with paid web ads that target three Democratic Senators who face tough re-election bids next year. The spots tie the lawmakers to the President's claim that Americans could keep current health insurance under the Affordable Care Act if they preferred it. (CNN) – Karl Rove wasted no time in hitting back at Sarah Palin after she criticized him for getting involved in Republican primaries last year. "If she can play in primaries, other people can play in primaries," he said on "Fox News Sunday." 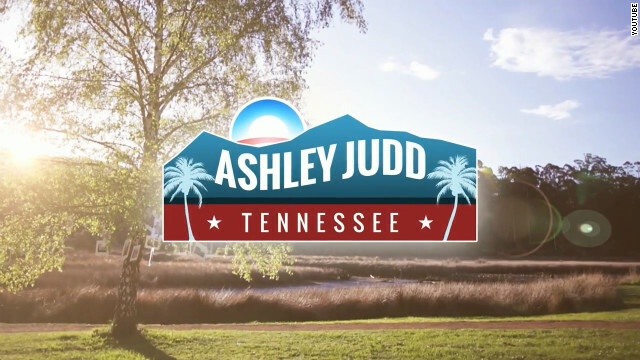 (CNN) – She's not yet a candidate for any public office, but actress Ashley Judd already has an outside group creating an attack ad casting her as out of touch from her years in Hollywood. The web spot, from American Crossroads, comes as Judd openly speculates about a 2014 run for U.S. Senate in Kentucky, where she'd potentially be pitted against Senate Minority Leader Mitch McConnell. 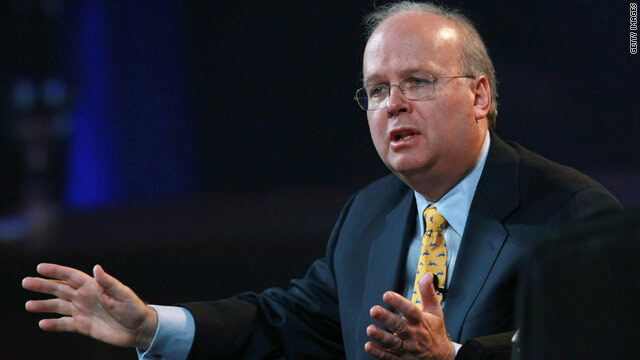 American Crossroads is the pro-Republican super PAC co-founded by Karl Rove. They said they were spending $10,000 to place the ad online. Washington (CNN) - Officials from the Republican super PAC American Crossroads, including its co-founder Karl Rove, defended their campaign spending and talked about the group's future during a conference call Thursday with 50 of its top donors. Participants agreed they would not discuss the contents of the call with the media. (CNN) – With just four days to go until Election Day, Republican-leaning super PAC American Crossroads and its affiliate Crossroads GPS announced a pair of ads Friday hitting President Barack Obama for the national debt and for lacking a good case for a second term. 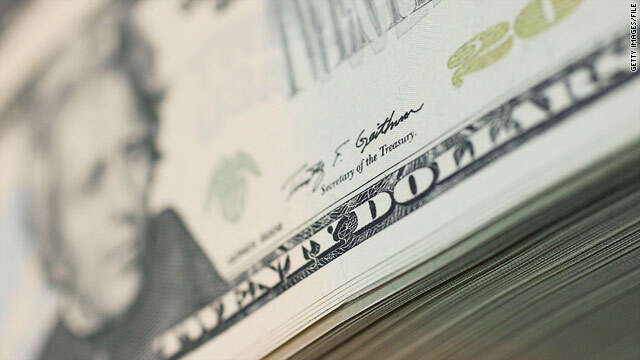 CNN reported Tuesday that major Republican-leaning groups would spend almost $50 million in the final week before the election on ads, including $28 million in ad time from American Crossroads and Crossroads GPS. 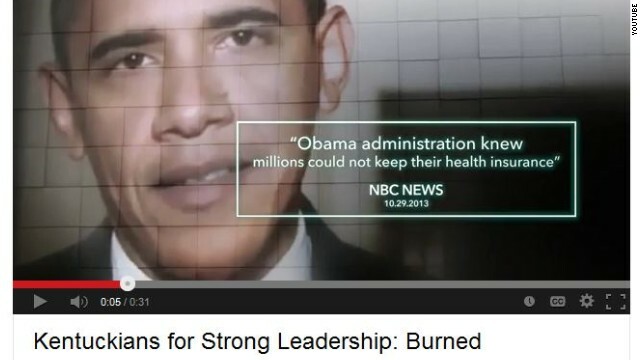 Washington (CNN) - Key Republican-leaning groups are launching a final week ad blitz totaling almost $50 million. 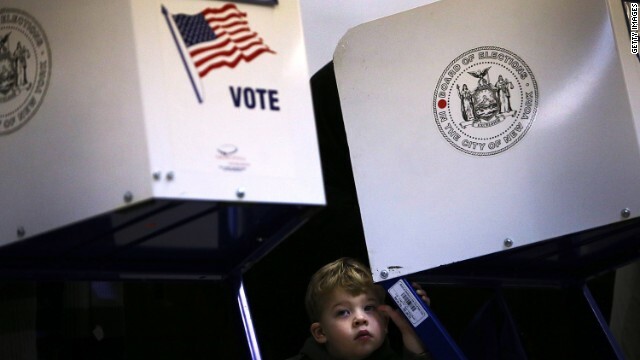 The Republican super PAC American Crossroads and its affiliate Crossroads GPS are buying more than $28 million in both presidential and Senate battleground states, a group spokesman told CNN. 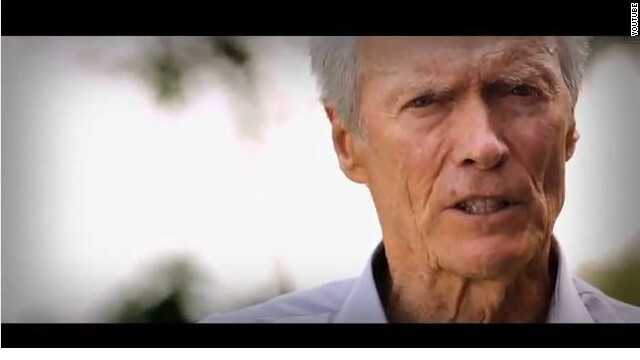 Washington (CNN) - Actor Clint Eastwood is returning to the political stage, but this time he is talking directly to the camera - and not to an empty chair. Eastwood received much derision as well as praise for his speech at the Republican Convention this summer in Tampa where he lectured to an empty chair that was meant to represent President Obama. (CNN) – American Crossroads, the major conservative super PAC co-founded by Karl Rove, said Tuesday it was spending another $11 million to air a spot critical of President Barack Obama in key battleground states. 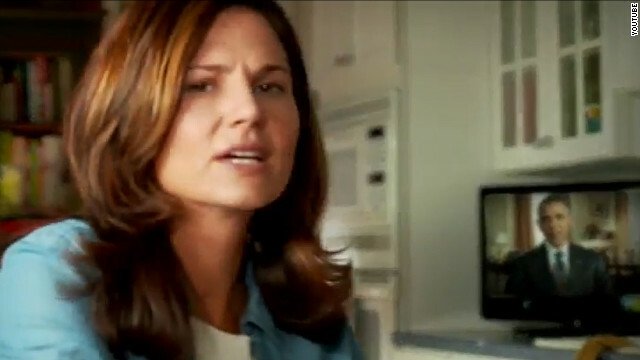 The ad, which features a woman at her kitchen table directing questions to Obama, will run in Colorado, Florida, Iowa, North Carolina, New Hampshire, Nevada, Ohio and Virginia. It will also air on stations airing Big 10 and SEC college football games. Watch CNN's coverage of Tuesday's presidential debate starting at 7 p.m. ET on CNN TV, CNN.com and via CNN's apps for iPhone, iPad and Android. Web users can become video editors with a new clip-and-share feature that allows them to share favorite debate moments on Facebook and Twitter. Click here for 13 reasons to watch the debate only on CNN.